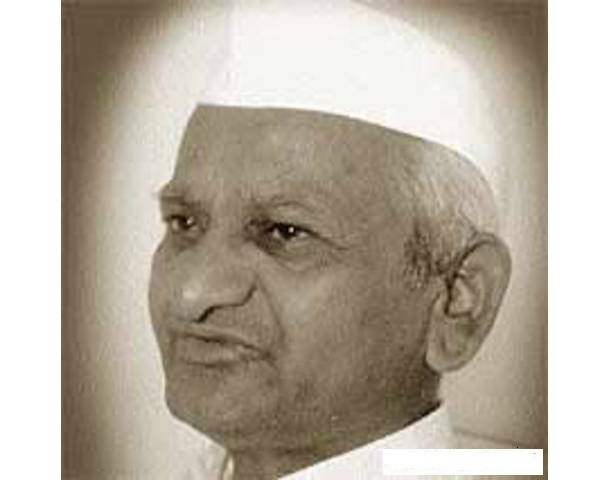 For those who have no idea, Anna Hazare is an army veteran, social activist & a Gandhian who fasted for 11 straight days to have an anti-corruption bill passed in India. Though he didn't get the Jan Lokpal he wanted, in the end it was a victory for India & its people. More at the link above. Update : Anna Hazare ends his fast with a simple rice breakfast. ETA Sunday August 28, 2011.